David is a microbiologist and bioinformatician with particular interest in bacterial evolution and community ecology. 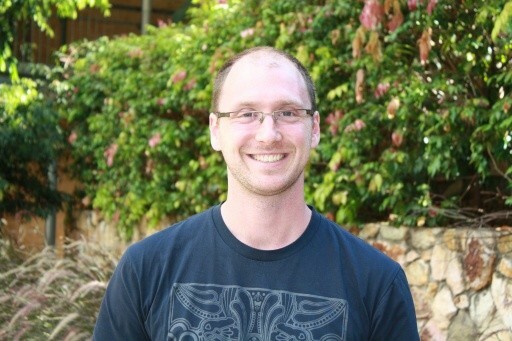 After completing his PhD at The University of Auckland, David worked for the Ministry for Primary Industries developing protocols for molecular identification of high priority invasive species, then began postdoctoral research with Professor Phil Hugenholtz at the University of Queensland. His research focuses on the evolution of bacteria, and reconstructing and comparing the evolutionary pathways between the individual genes and those of the aggregate genome. A secondary research focus is the assembly of bacterial communities, and their resilience or susceptibility to environmental perturbation (such as when a colony is subjected to antibiotic treatment). David’s research is primarily bioinformatic in nature, with a number of laboratory-based collaborations to explore promising hypotheses. David has written 22 peer reviewed publications and is an Associated Editor for the journal Frontiers in Microbiology.